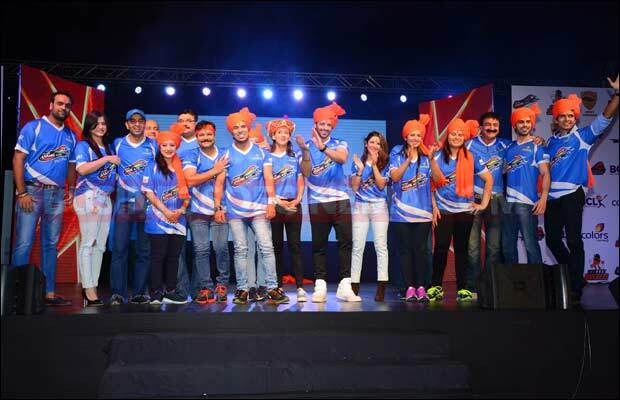 Home BOLLYWOOD Photos: Sunny Leone At The Launch Of Box Cricket League! 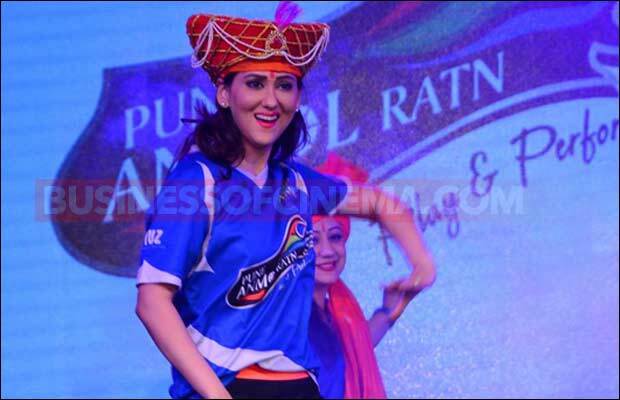 Photos: Sunny Leone At The Launch Of Box Cricket League! 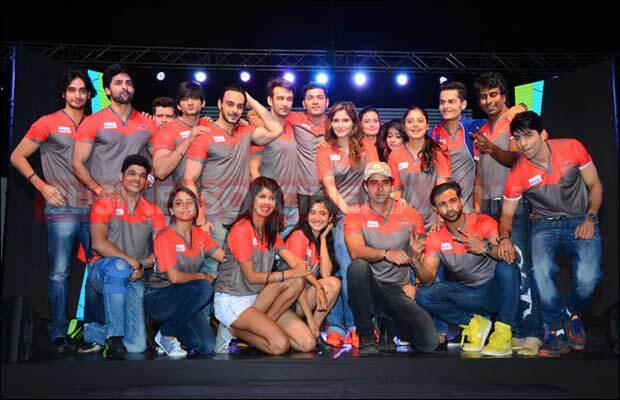 [tps_footer]The box cricket league is all set to start featuring actors of Indian Television, and everyone is gearing up for the big sporty event. With Ekta Kapoor at the helm of things, the producer has roped in sultry actress Sunny Leone, who is now making a foray into Bollywood, for the Box Cricket League. The launch saw many big names from TV industry like Divyanka Tripathi, Ajaz Khan, Arjun Bijlani, Anita Hassanandani, Shabbir Ahluwalia, Karan Wahi and many more. Sunny was snapped wearing a monochrome outfit. She wore a black sheer sequence skirt by Dipika Kavi. 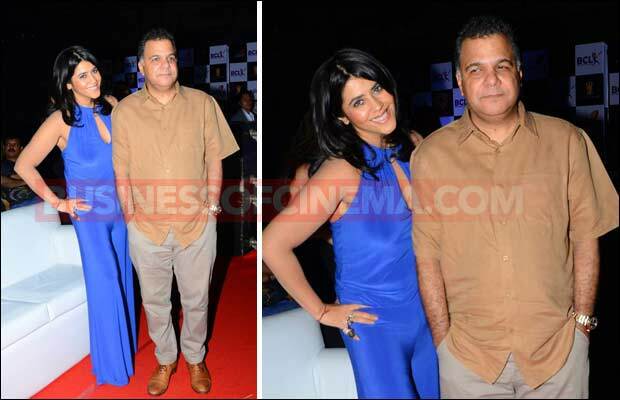 Ekta Kapoor and Sunny were snapped playing cricket too. 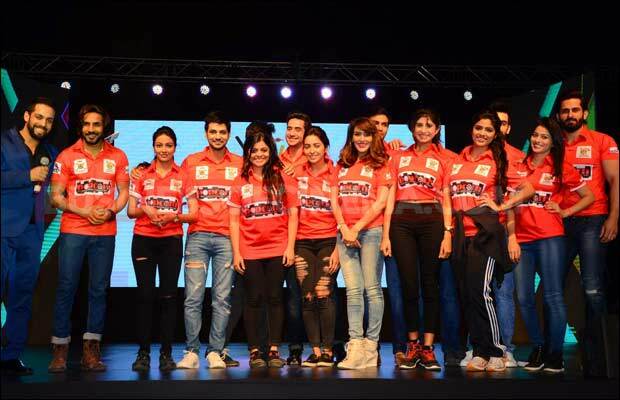 The actress will be the part of Chennai Swaggers team, which also has popular telly stars like Rithvik Dhanjani, Mouni Roy and Sangram Singh. 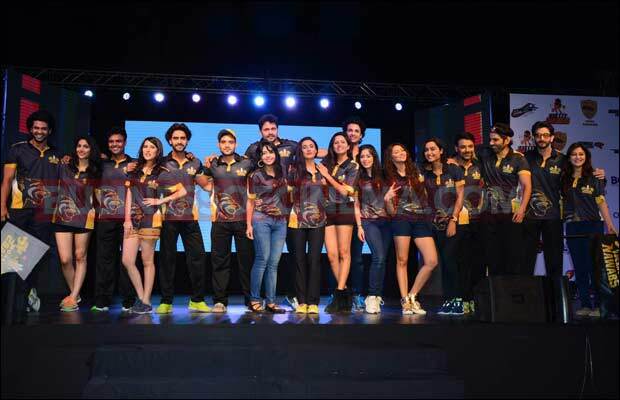 This star-studded cricket league will have 10 teams named after 10 cities namely Ahmedabad Express, Kolkata Babu Moshayes, Chandigarh Cubs, Delhi Dragons, Jaipur Raj Joshiley, Chennai Swaggers, Mumbai Tigers, Pune Anmol Ratan, Rowdy Bangalore and Lucknow Nawabs led by celebrities like Sunny Leone, Nandish Sandhu, Ajay Chaudhry, Mrunal Jain, Anita Hassandani, Kamya Punjabi and others. 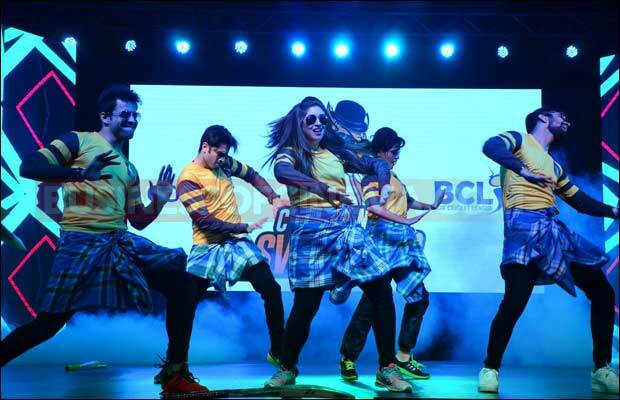 Colors has joined hands with Balaji Telefilms and Marinating Films to bring together television and cricket in a power packed season 2 of Box Cricket League (BCL). The first season of the property was aired on Sony Entertainment Television. Previous articleAkshay Kumar Replaces Arnold Schwarzenegger In Robot 2! Next articleKung Fu Panda 3 Trailer: The Pandas Begin Training!